Freline is honored to have received the National Award of Excellence in customer service. 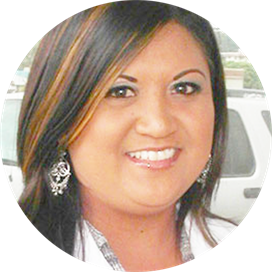 She is a licensed specialist in hearing aids and was born in Hilo. When not helping patients, she enjoys spending time with Danny, her husband, and their friends.